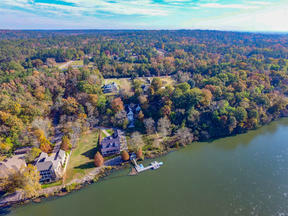 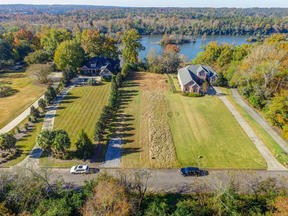 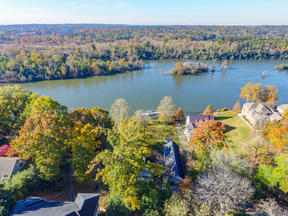 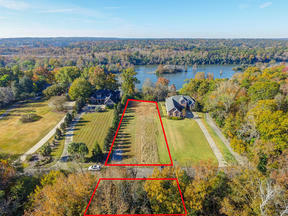 Gorgeous lot in a great location with views of the Savannah River. This is North Augusta's secret offering one street of custom built homes along the River. 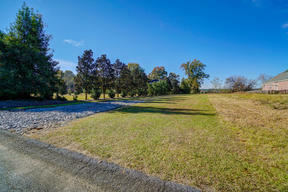 This is one of the last undeveloped lots in this area. 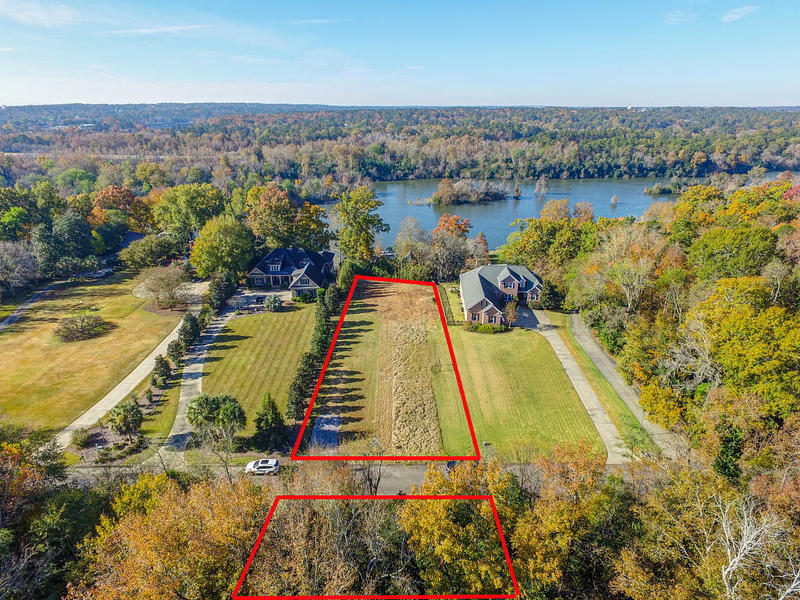 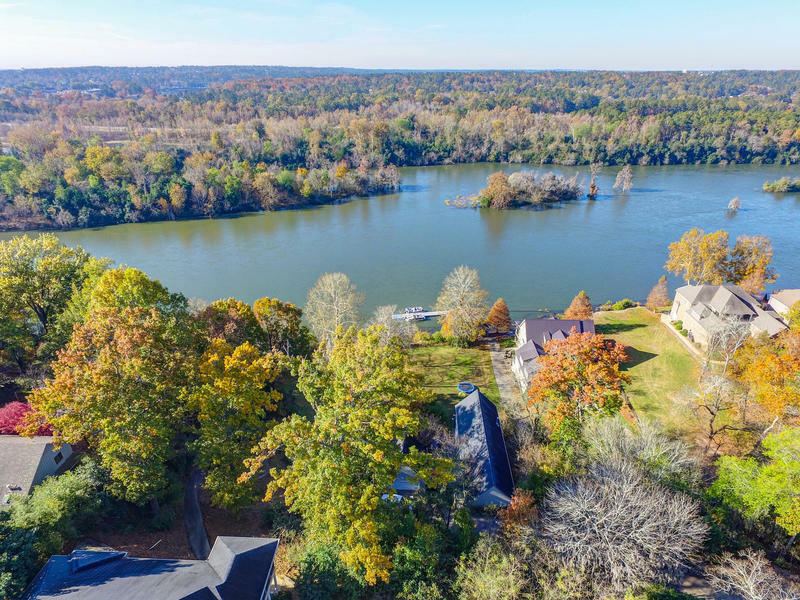 A new custom home will have nice views of the scenic Savannah River while being part of a quaint and private community in the heart of North Augusta. Parcel includes small lot across the street. 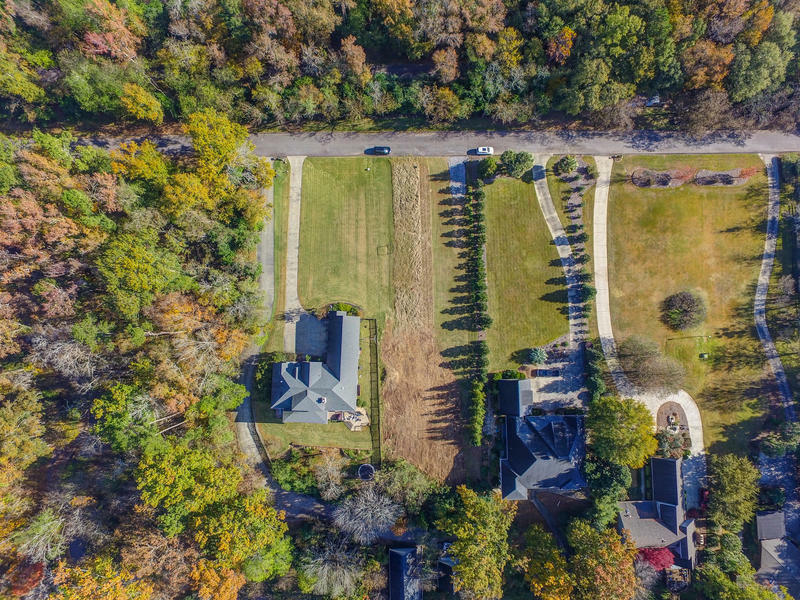 Current owners have plans for custom home that can be provided to any interested buyer! 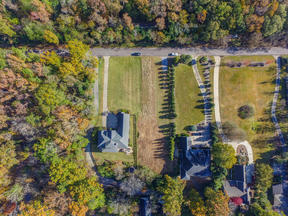 Located within walking distance to the North Augusta Greeneway and the Hammond Hills pool.